Please view the 44 Auto Mart Midsize Sedan Buyer's Guide below. Roomy, comfortable, efficient, tech-savvy, and sometimes even fun to drive, today's midsize sedans deliver more bang for the buck than perhaps any other category of vehicles. It's no wonder they remain among the top-selling cars in the country. 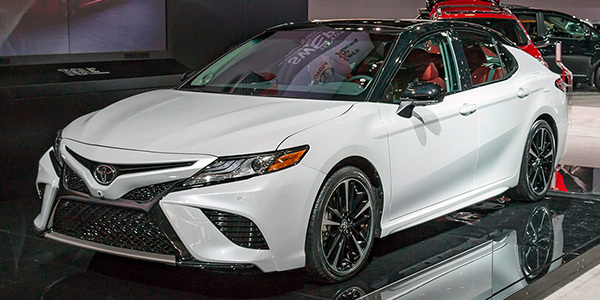 Explore your 11 options below -- listed in order of popularity according to the most recent year's sales -- or scroll past the cars to get you first peek at new models, pick up some smart sedan test-drive tips and more.